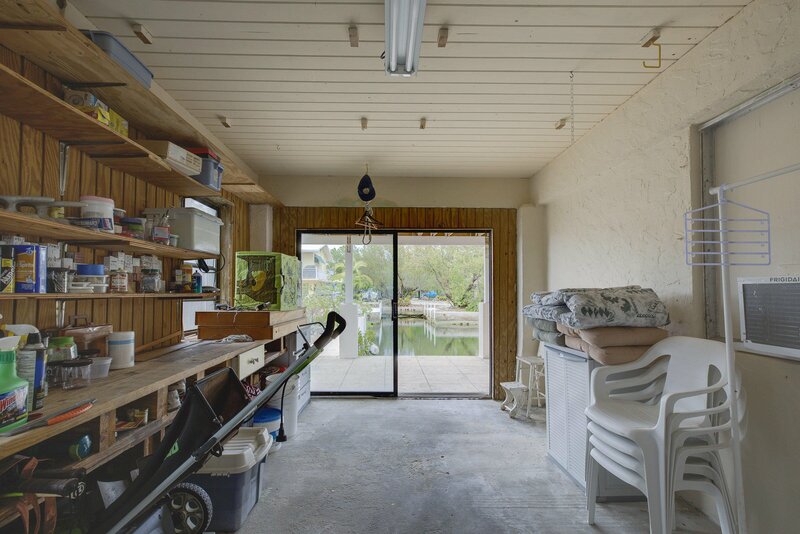 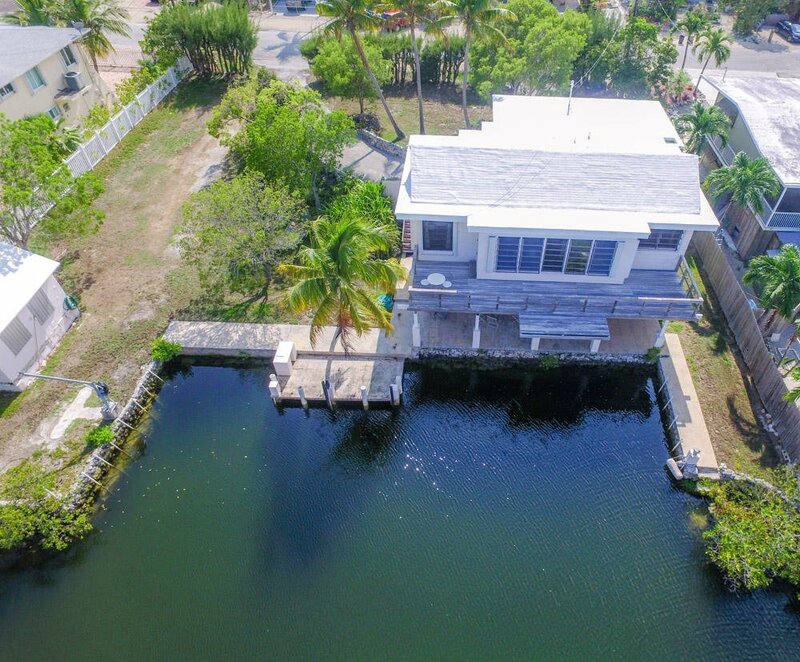 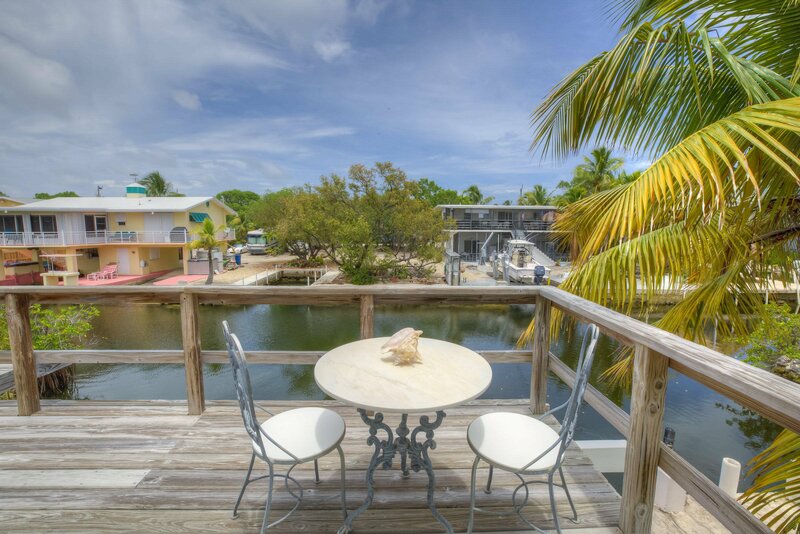 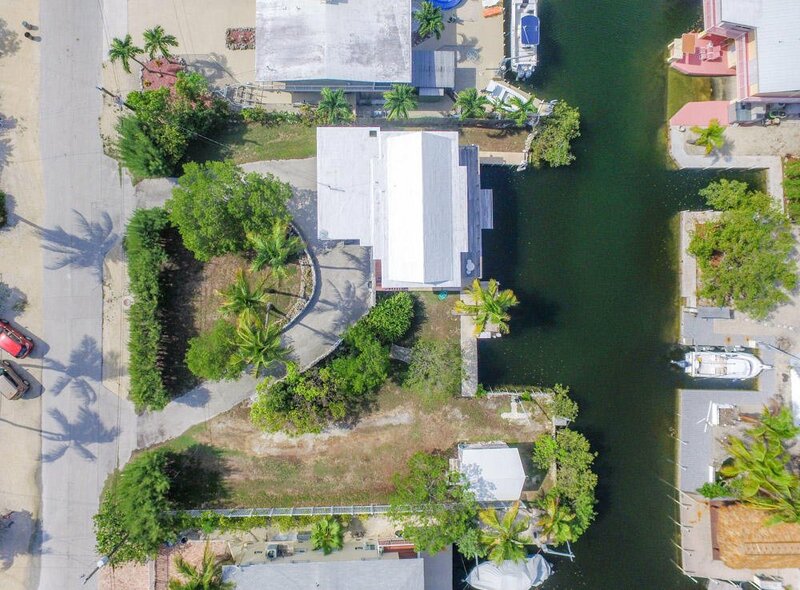 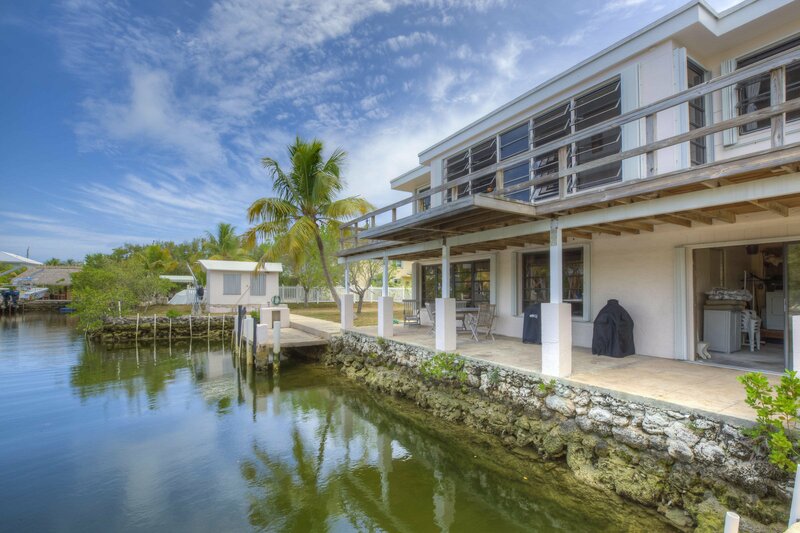 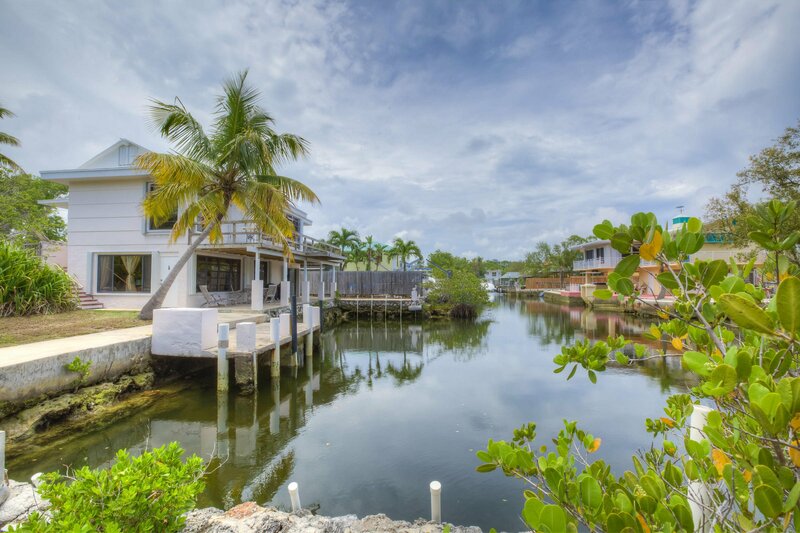 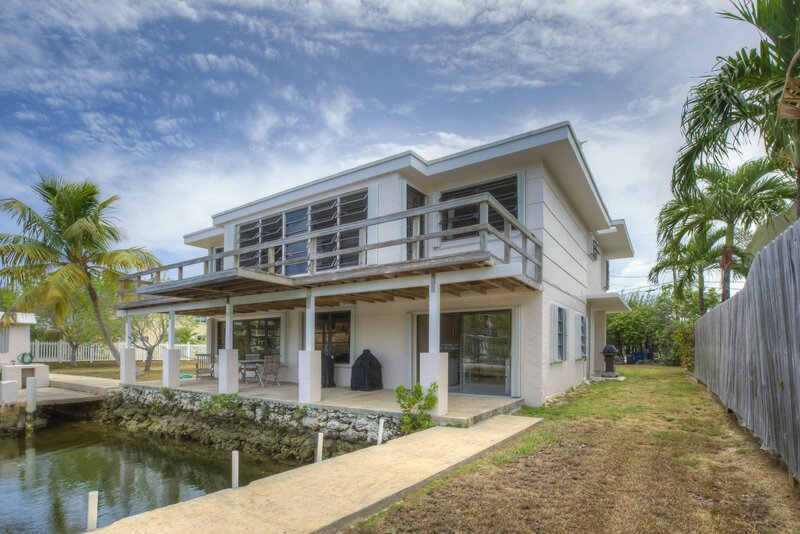 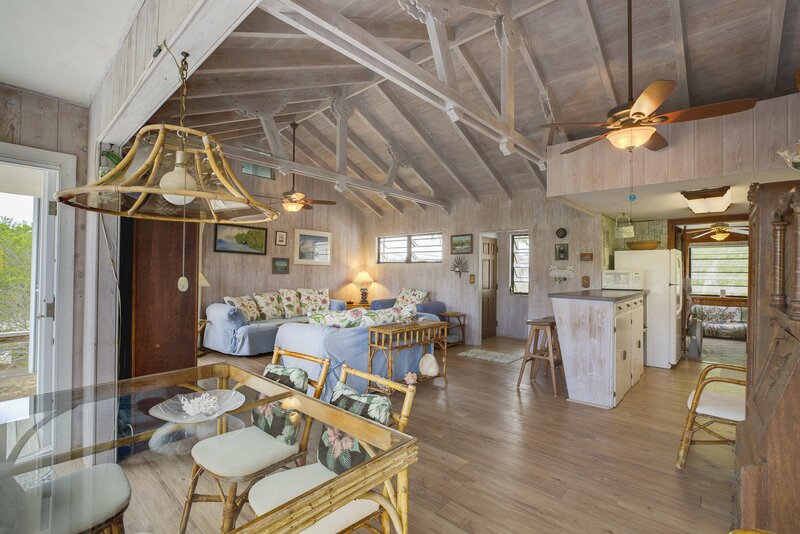 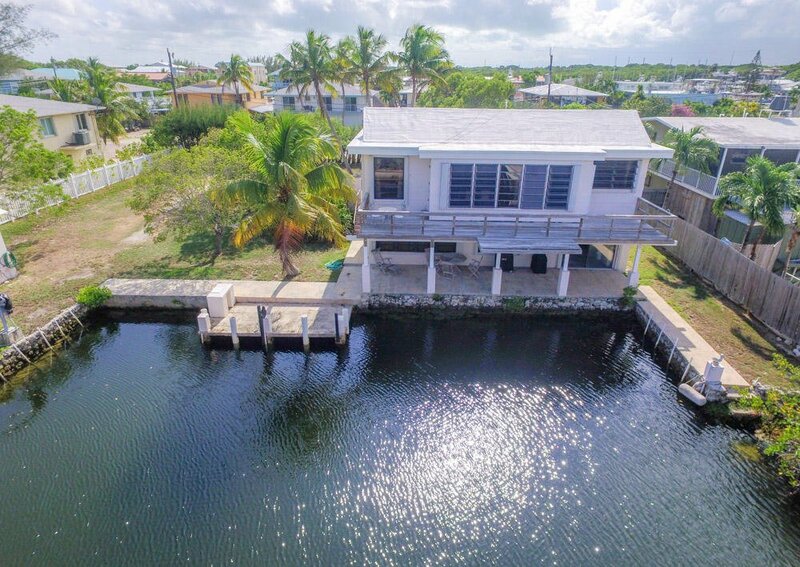 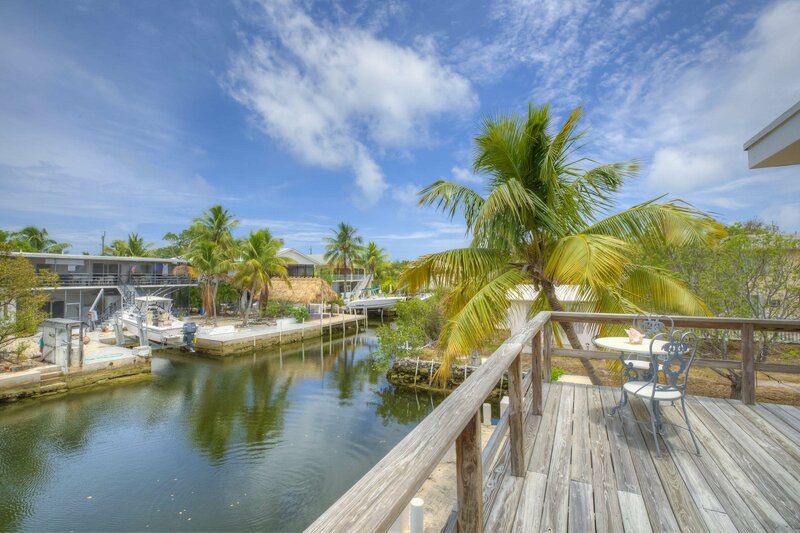 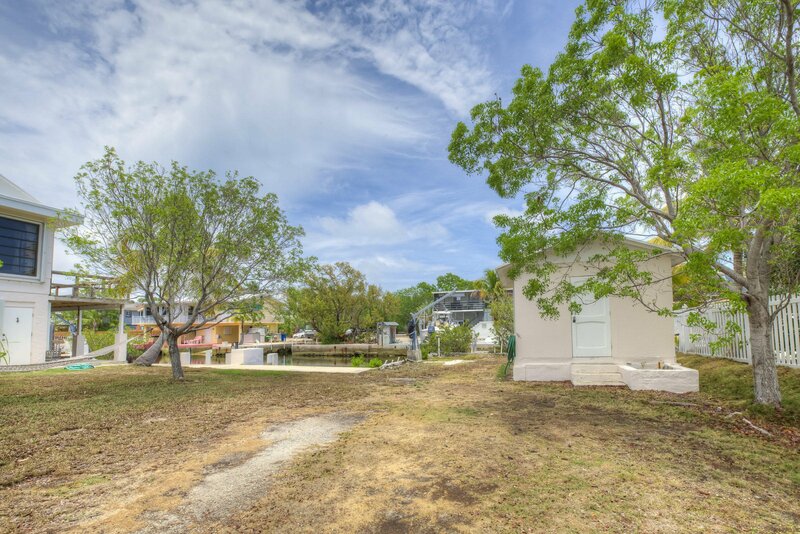 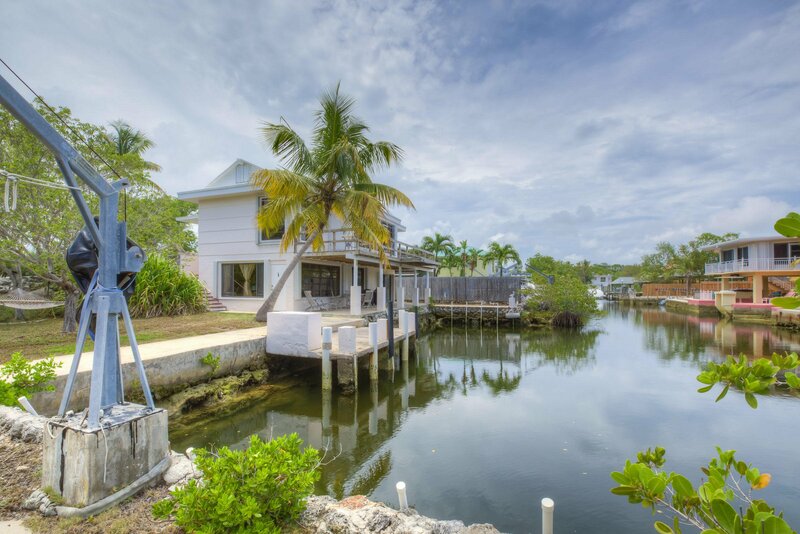 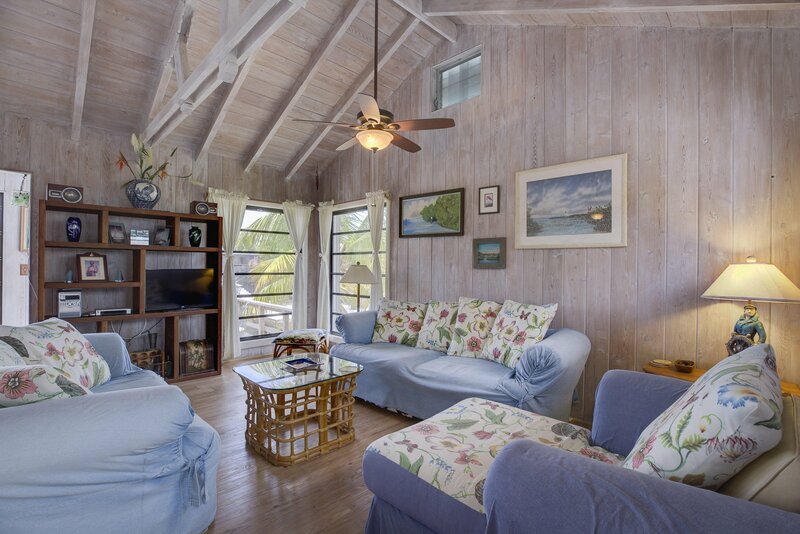 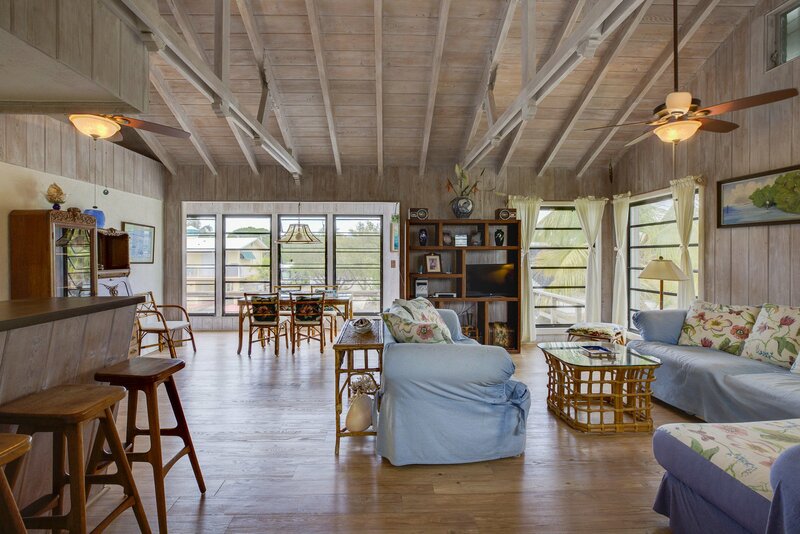 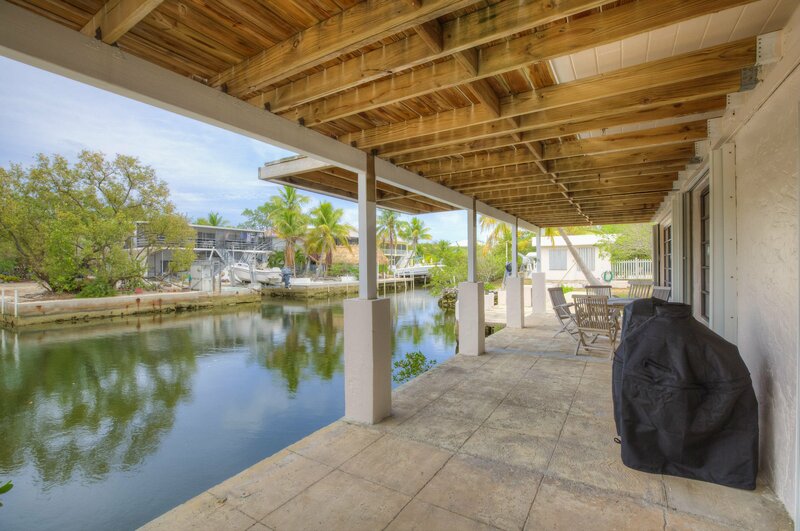 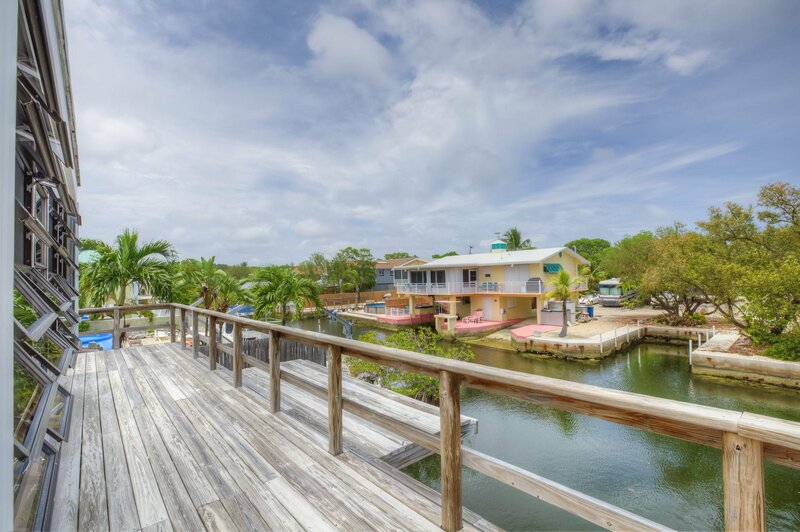 Deep water dockage on two lots from this Old Florida home. 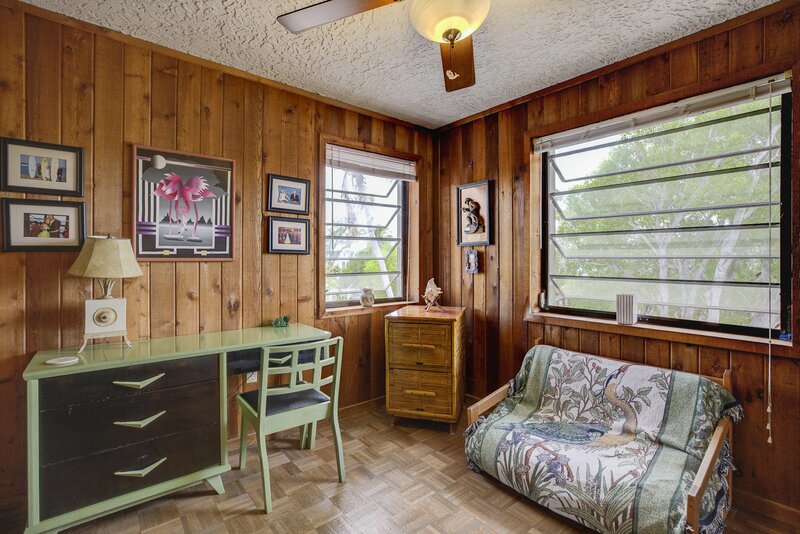 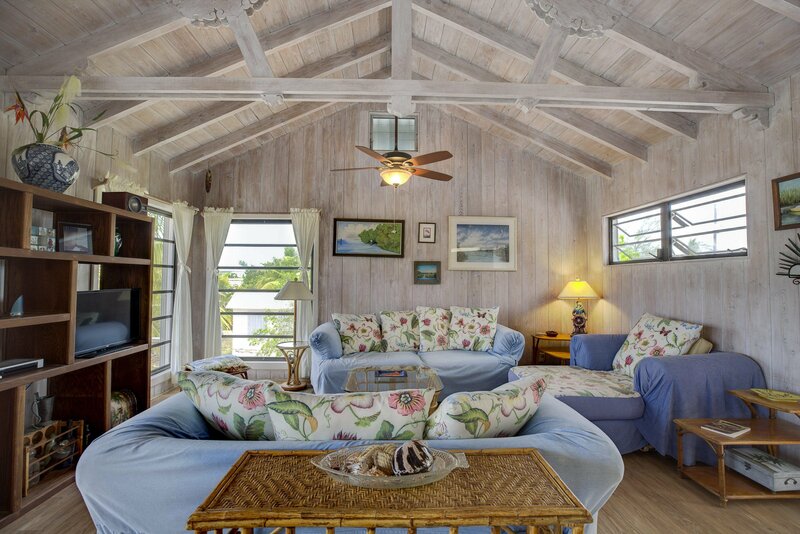 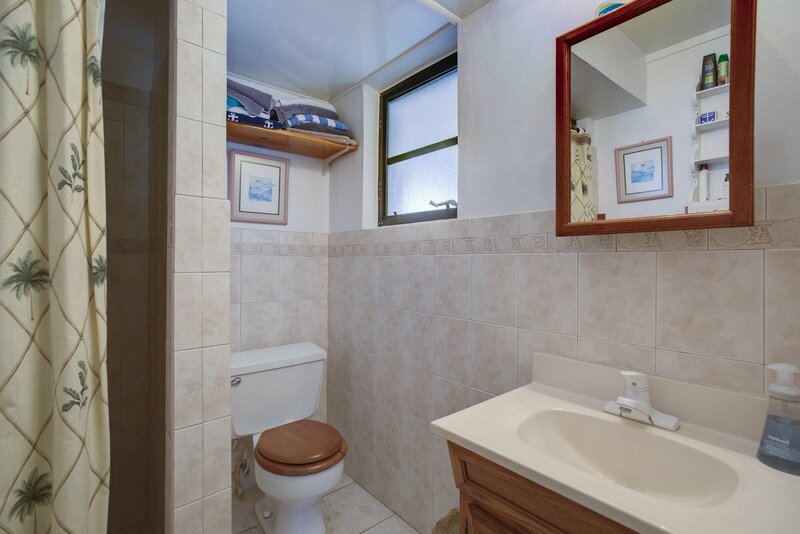 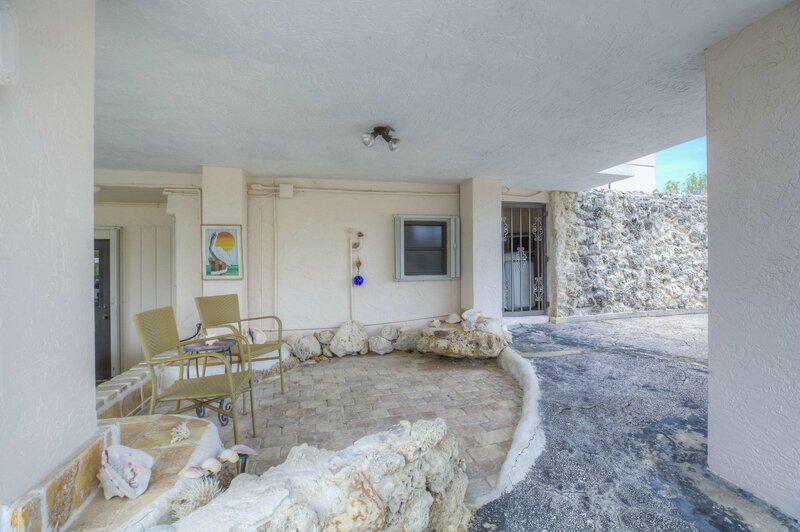 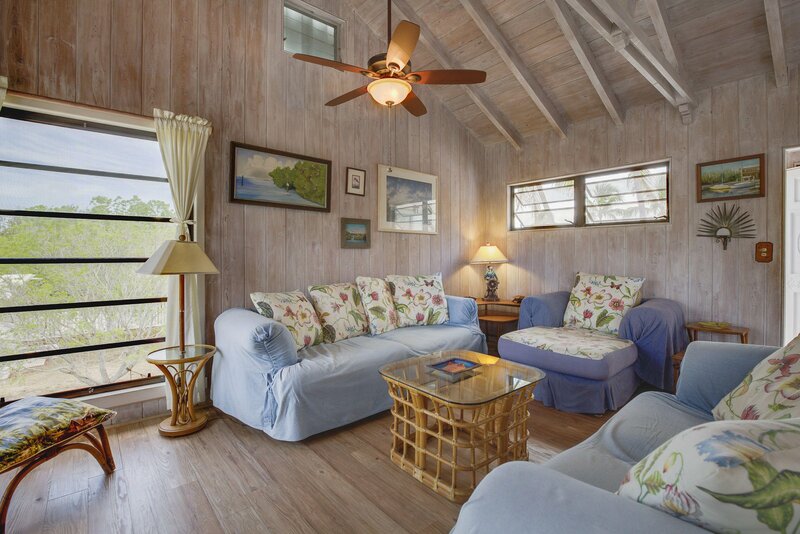 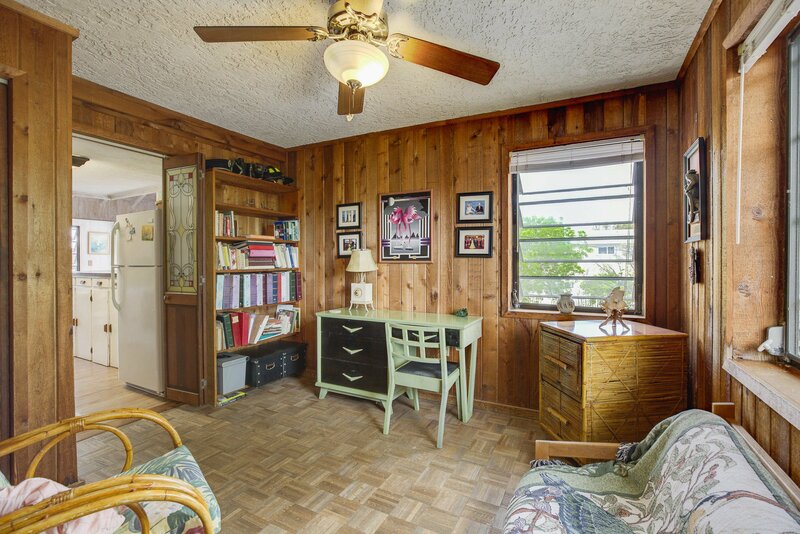 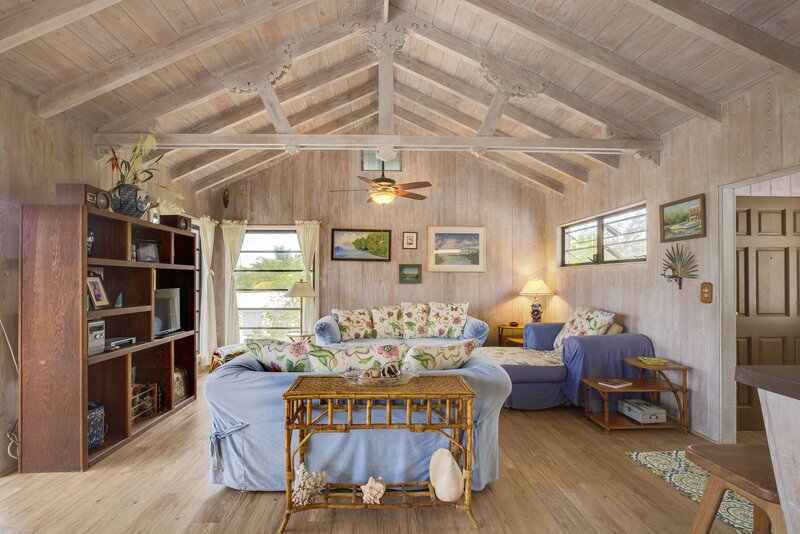 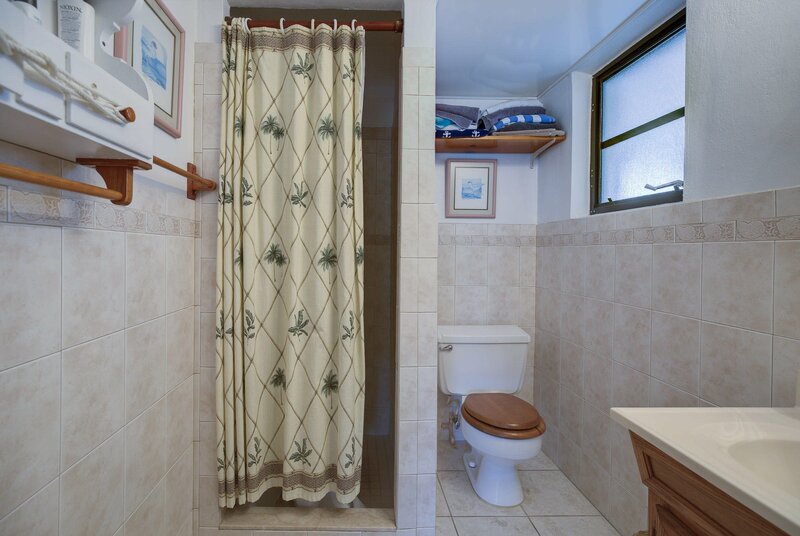 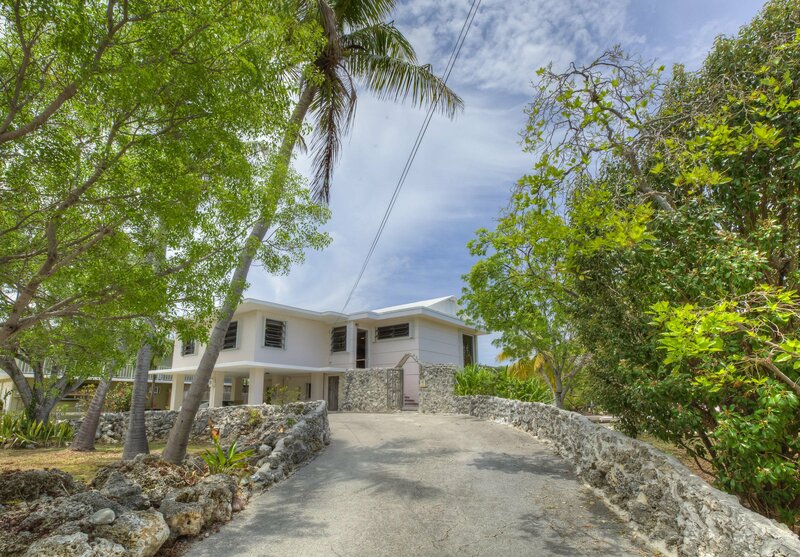 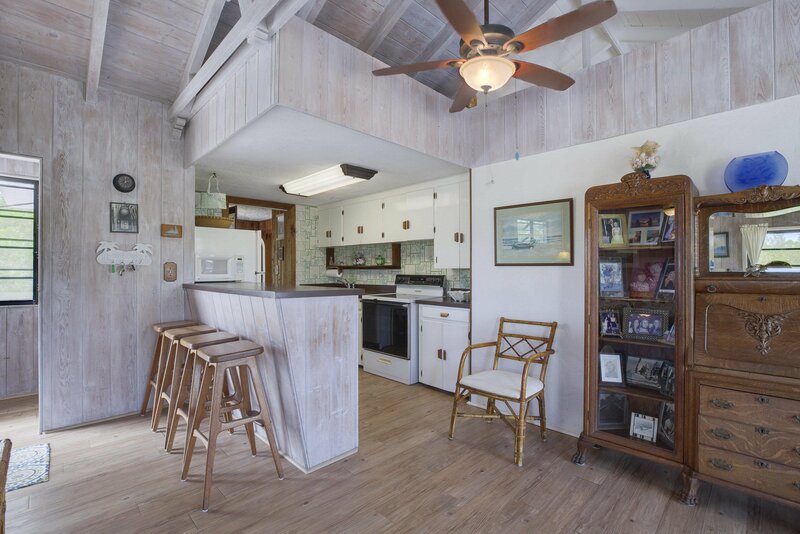 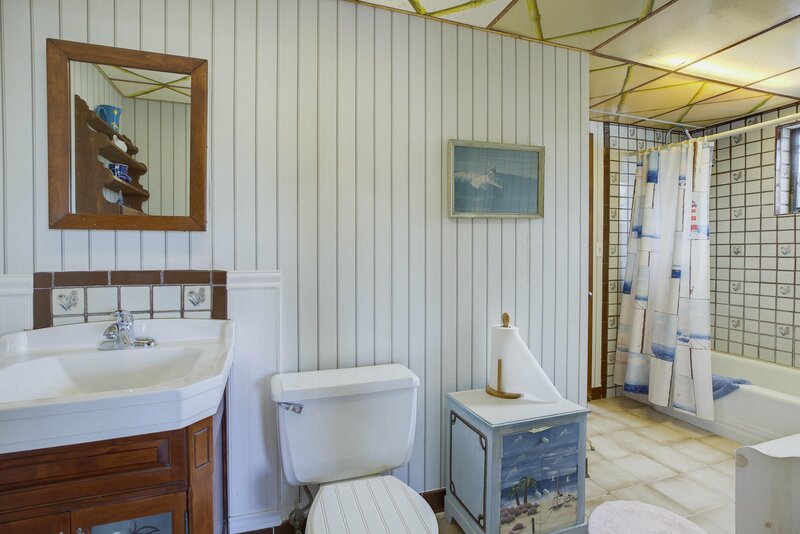 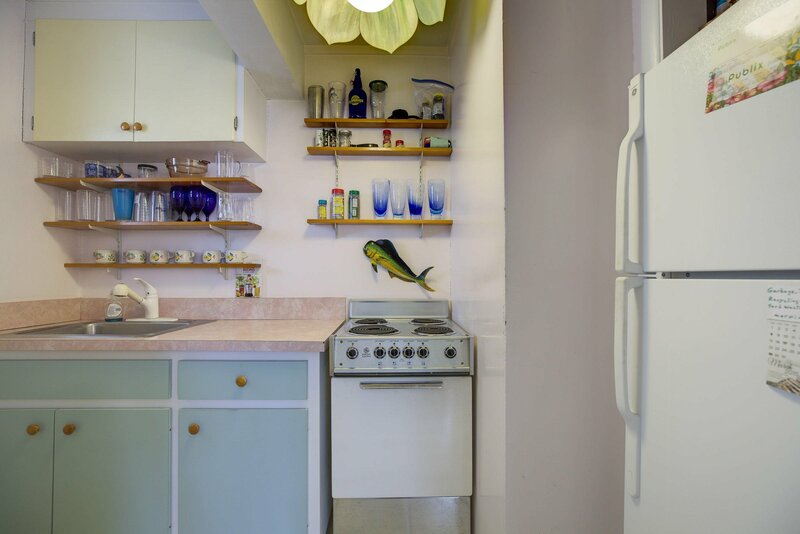 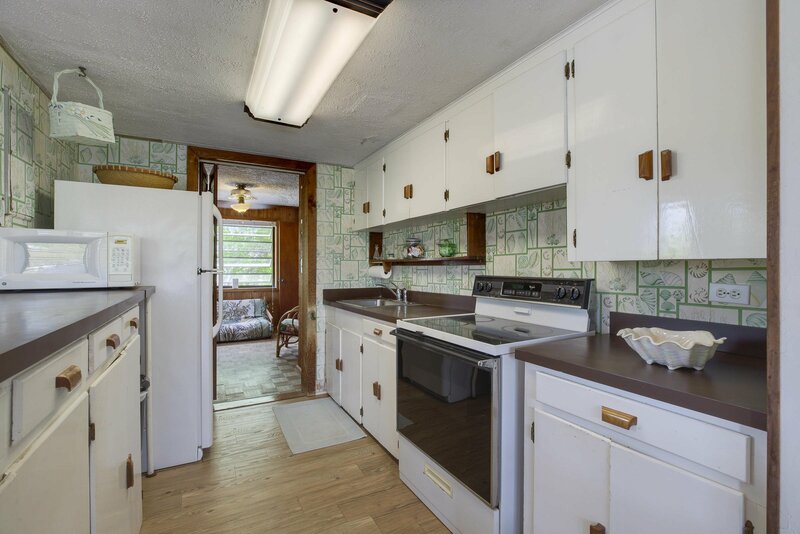 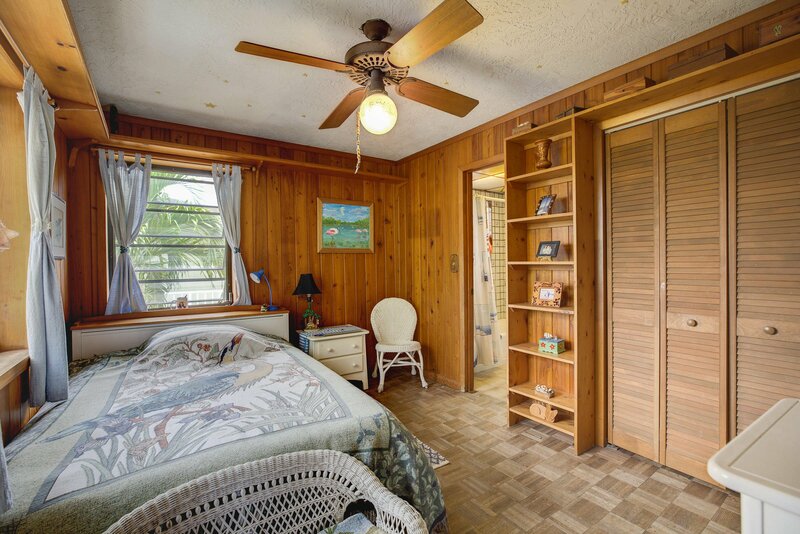 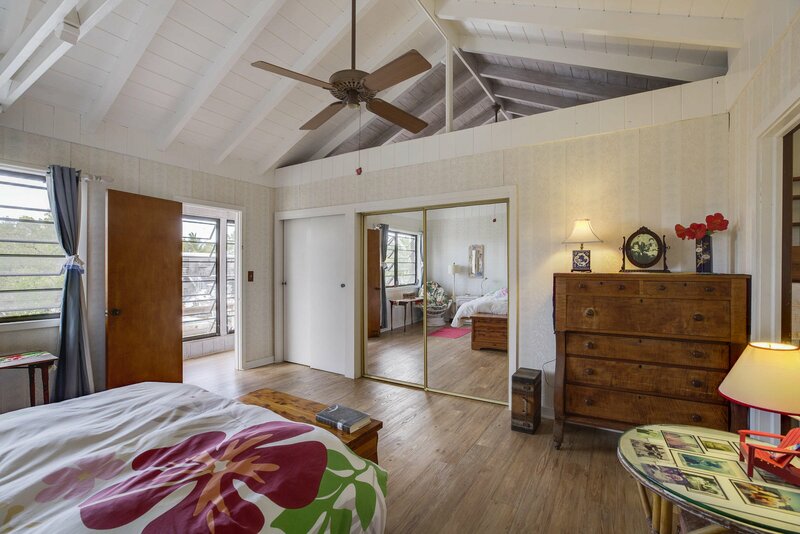 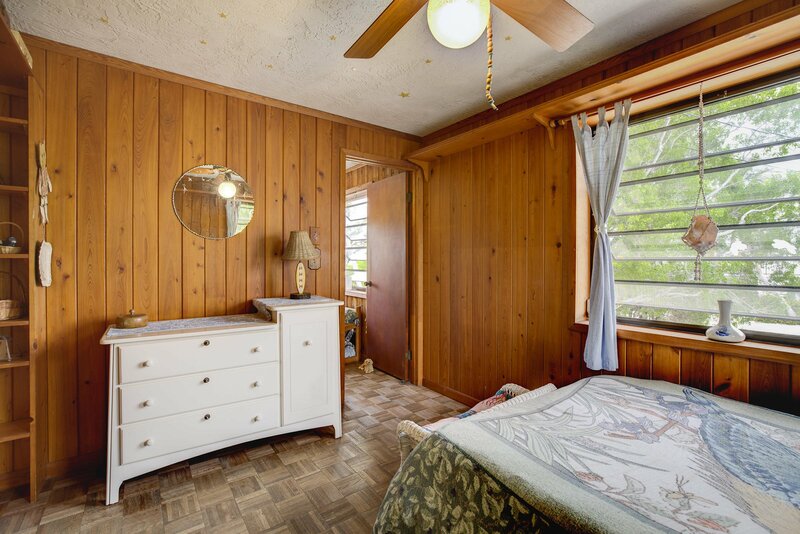 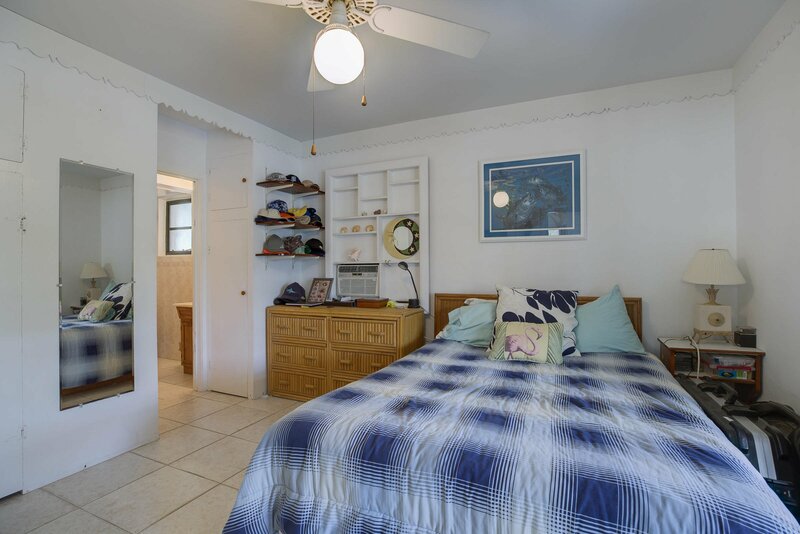 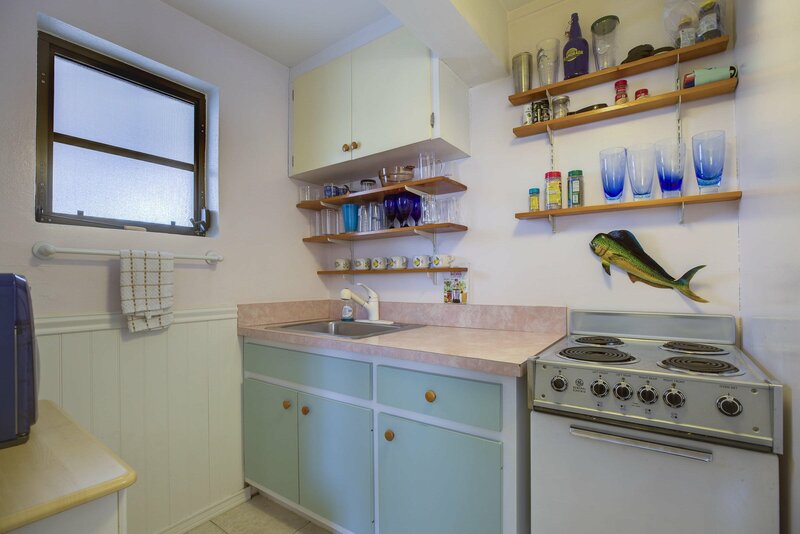 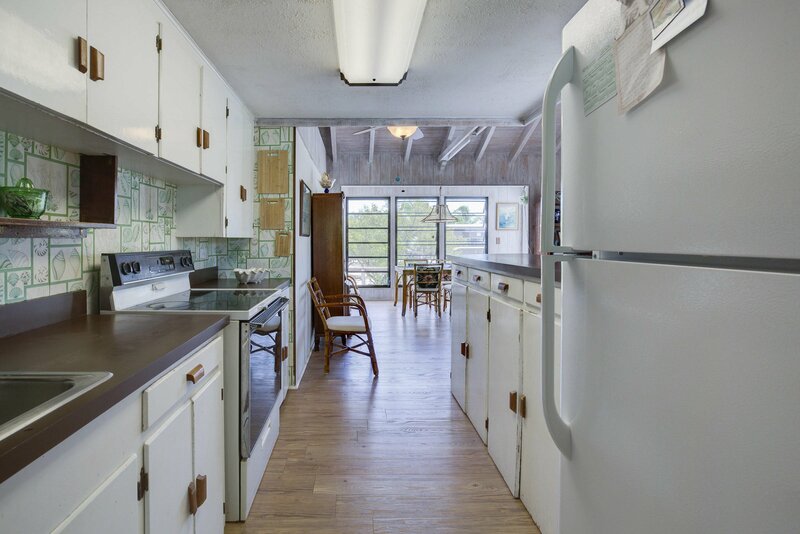 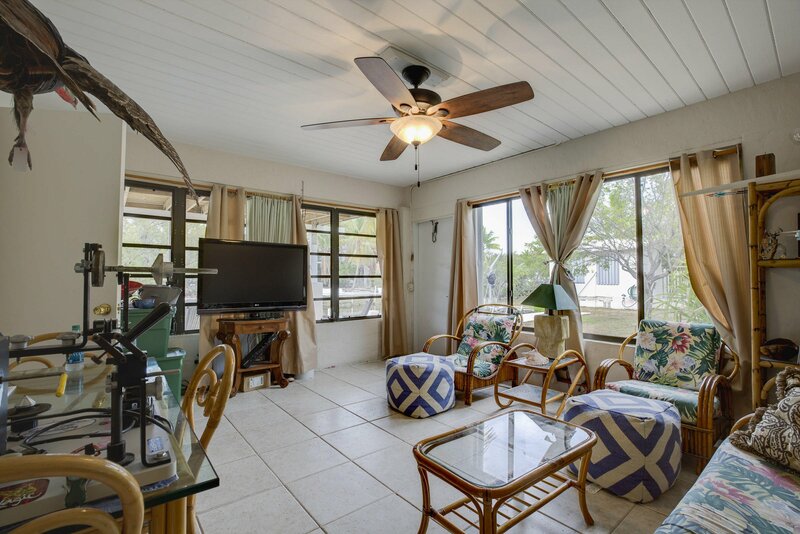 Charming 3 bedroom and 1 bath upstairs and 1 bedroom 1 bath downstairs. 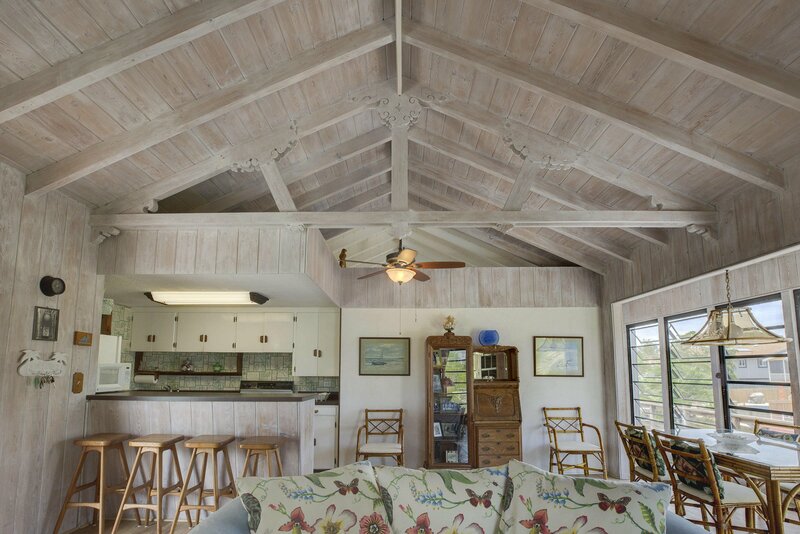 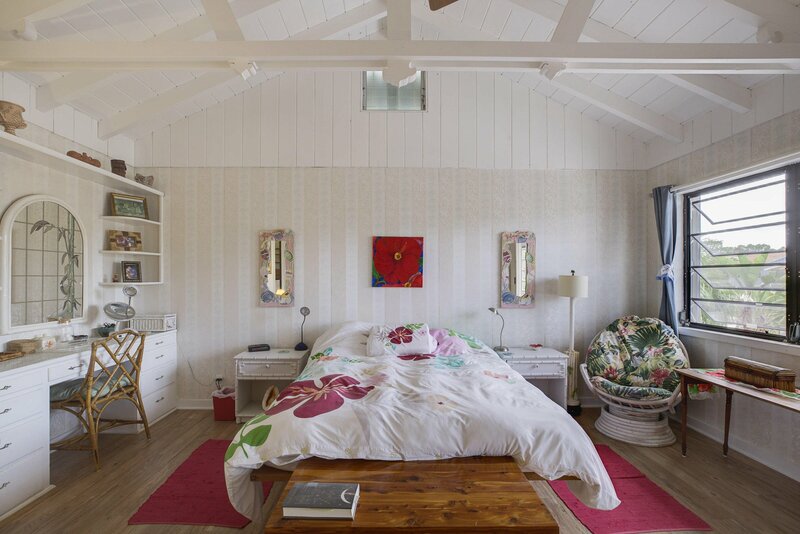 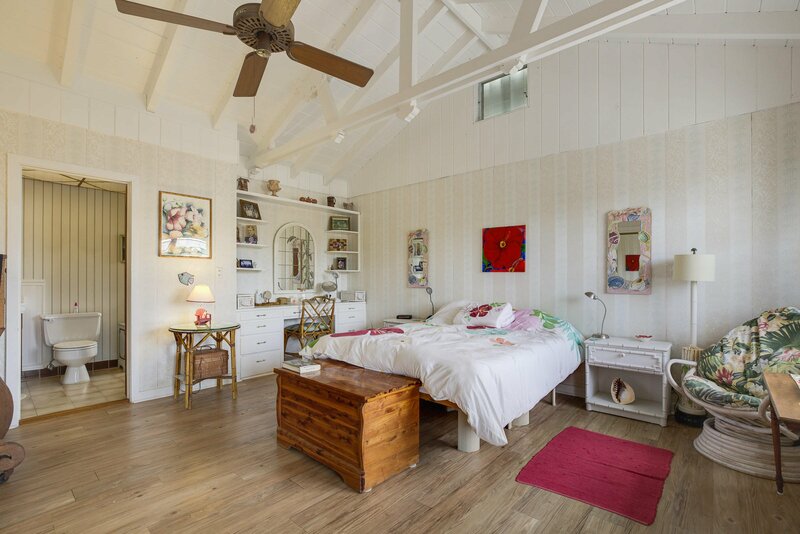 Beautiful wood ceiling in open living. 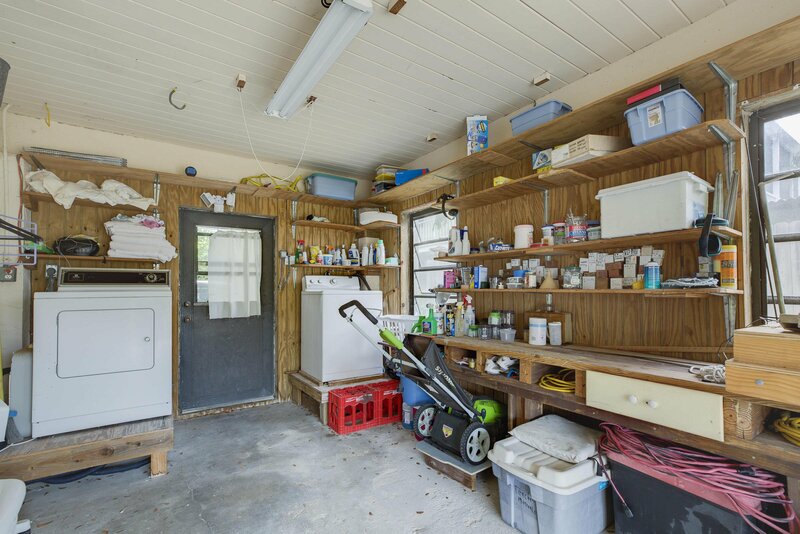 This home is ready to be upgraded. 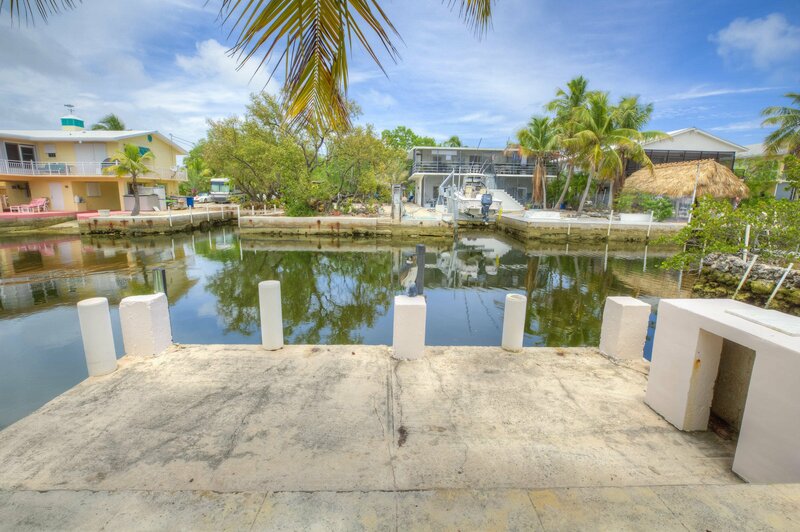 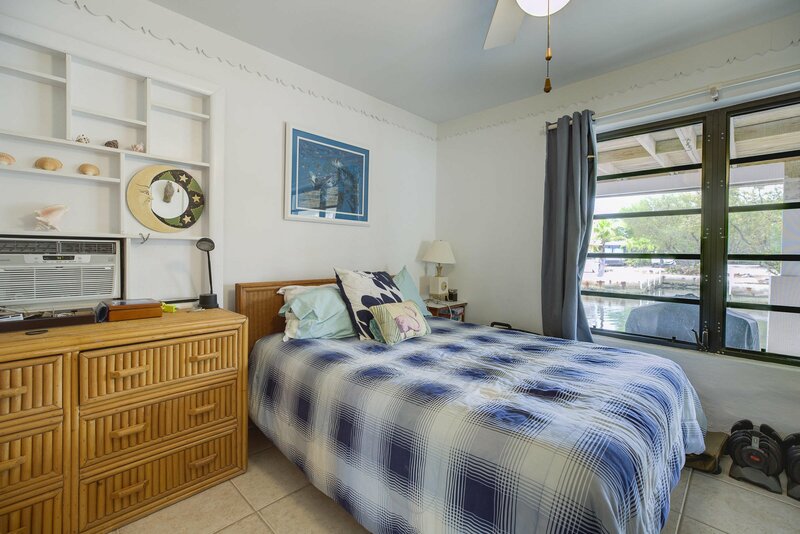 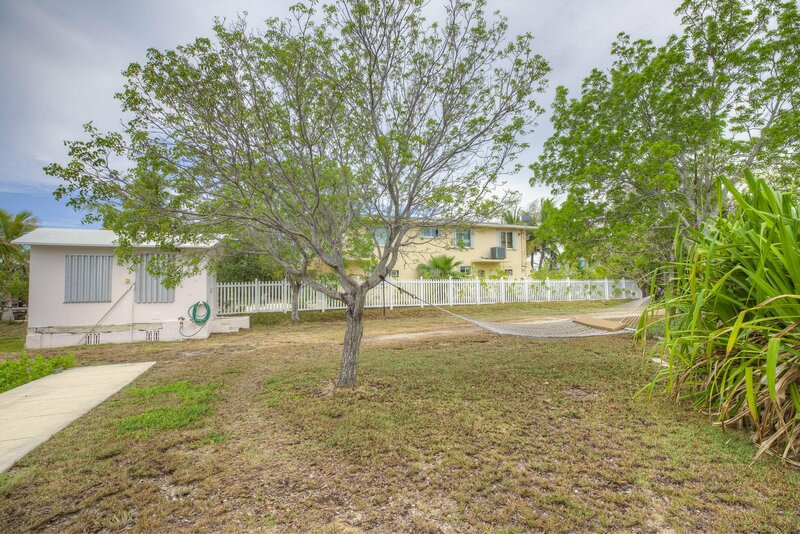 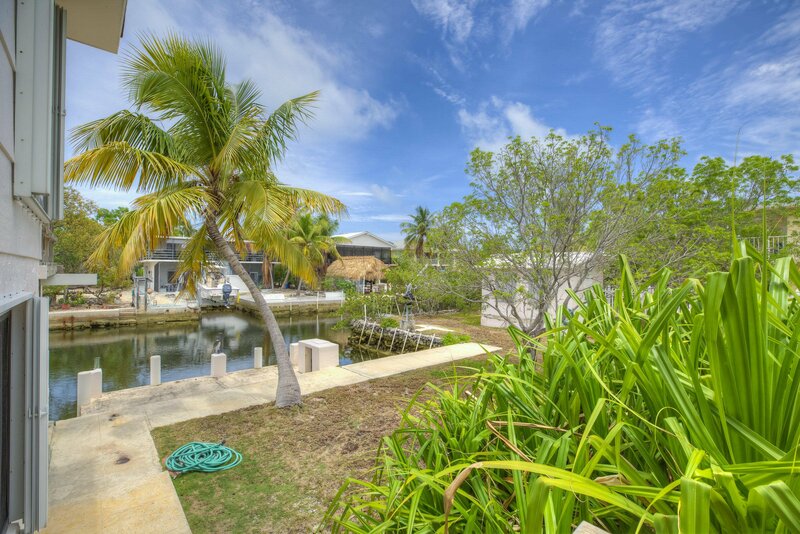 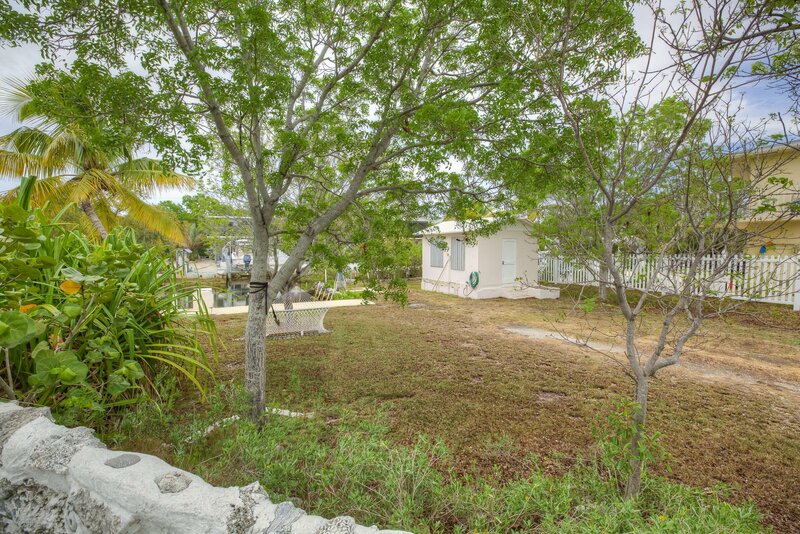 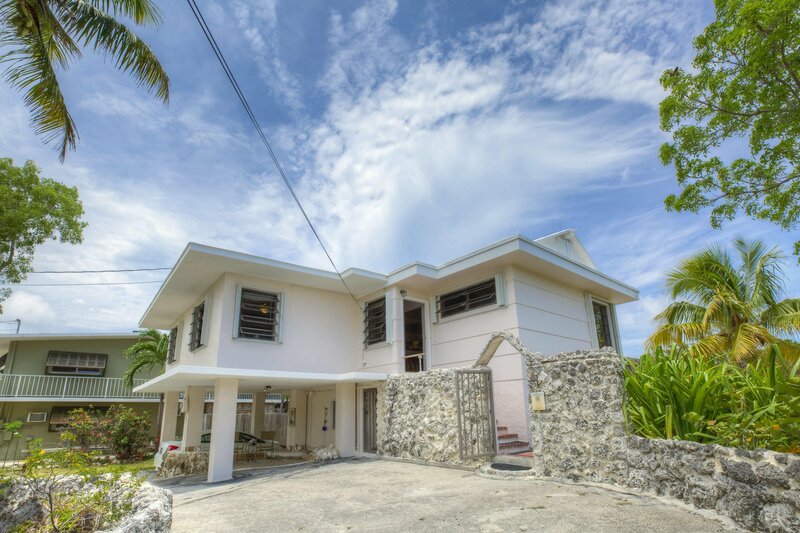 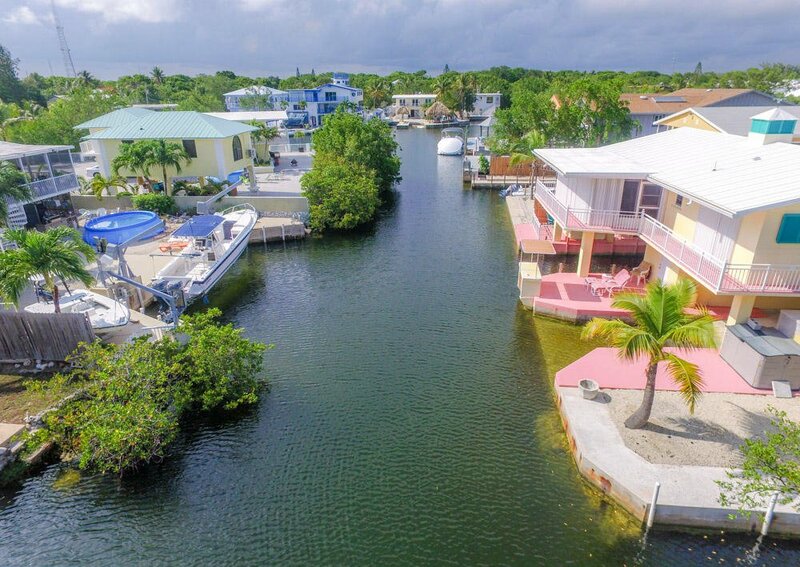 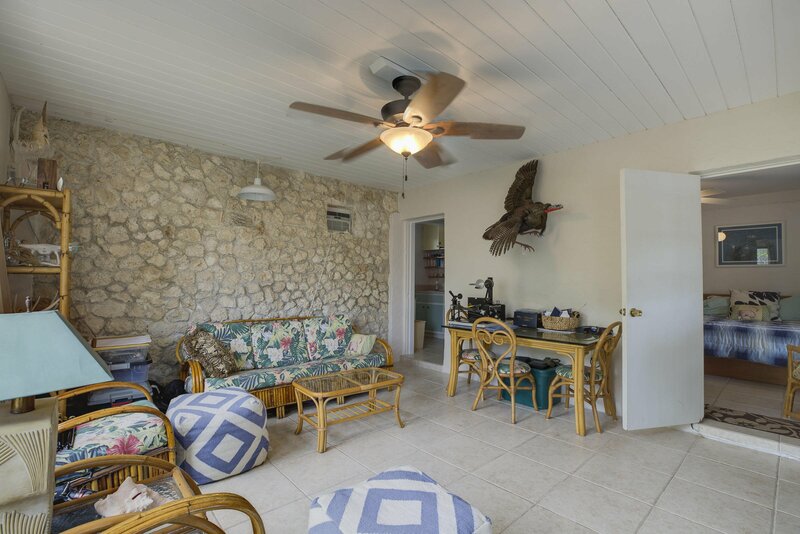 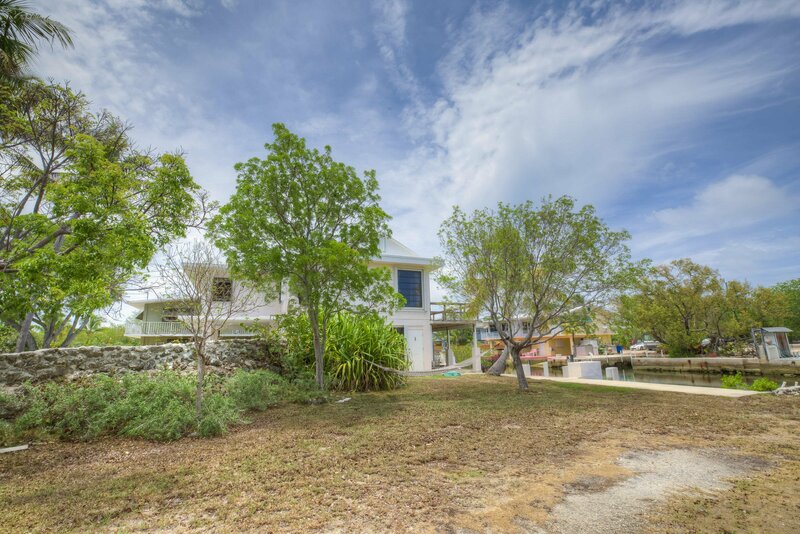 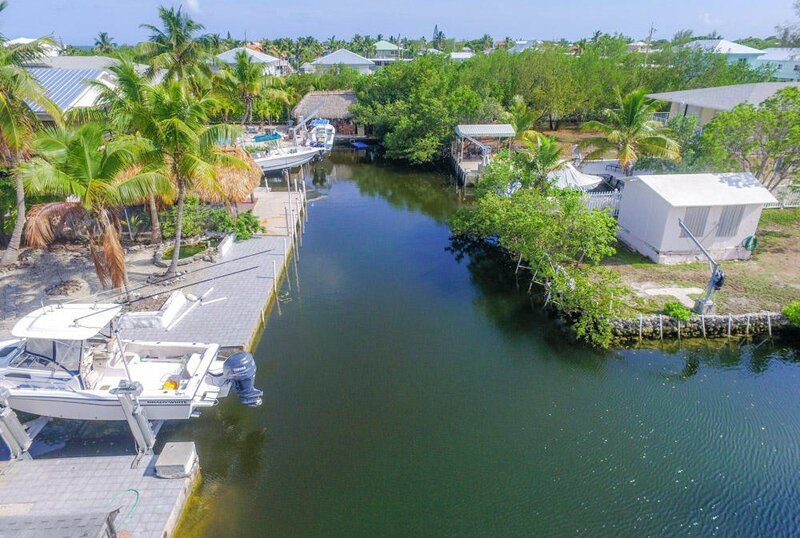 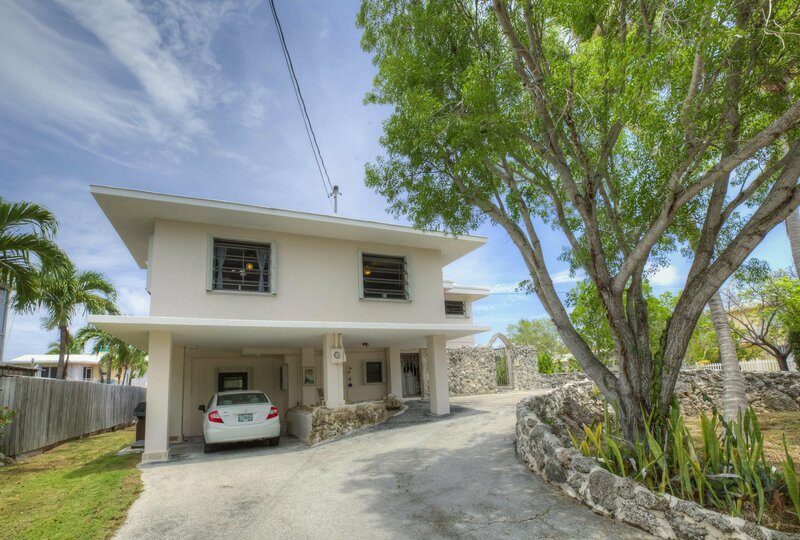 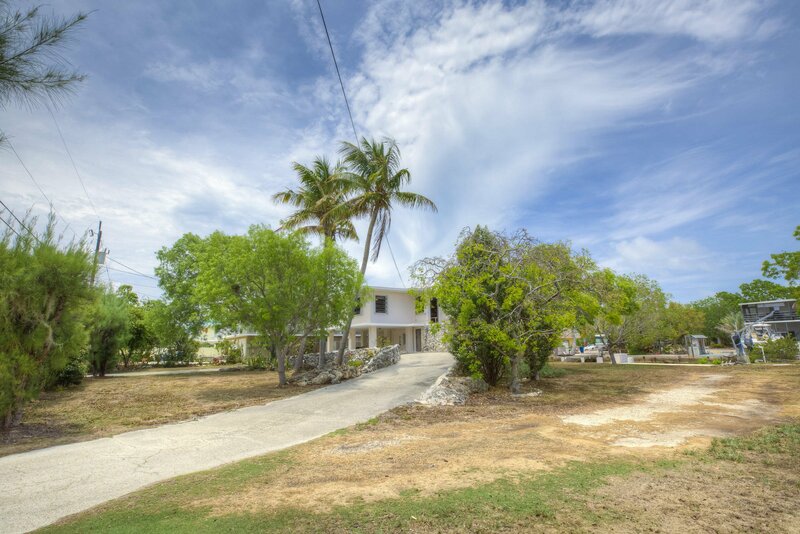 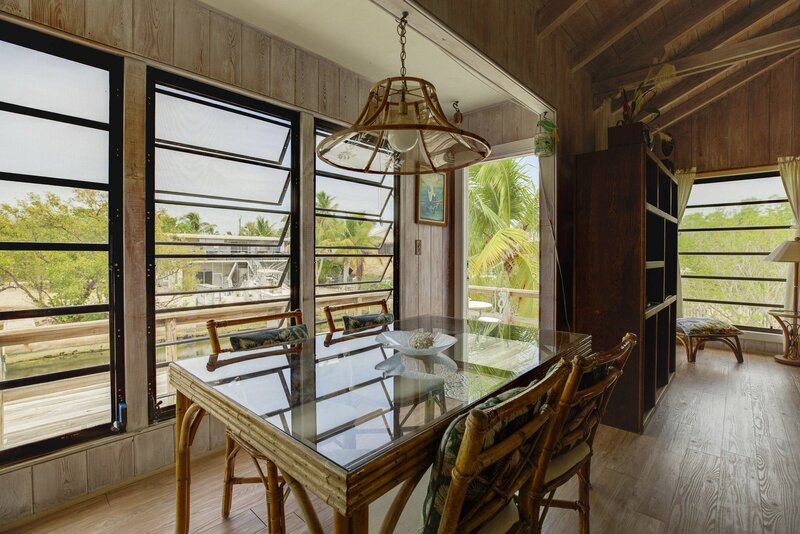 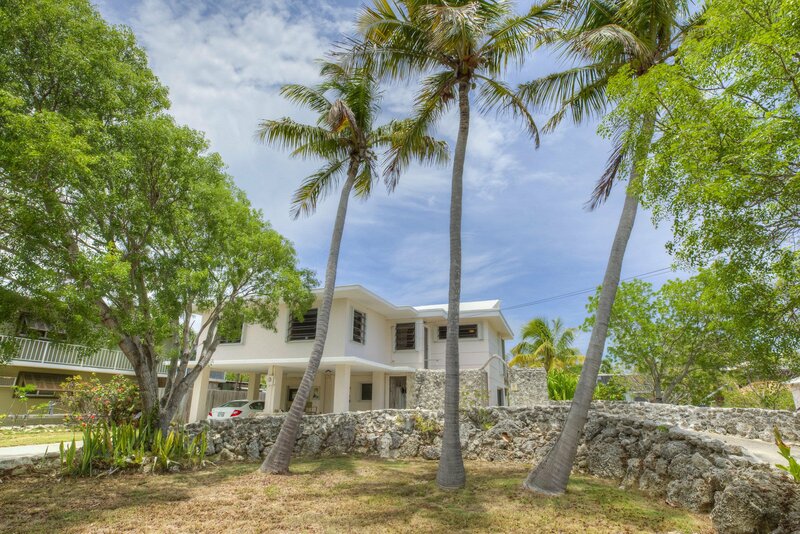 Beautiful double lot(120 feet on water) on a pristine canal and deep water dockage for your boat and direct ocean access. 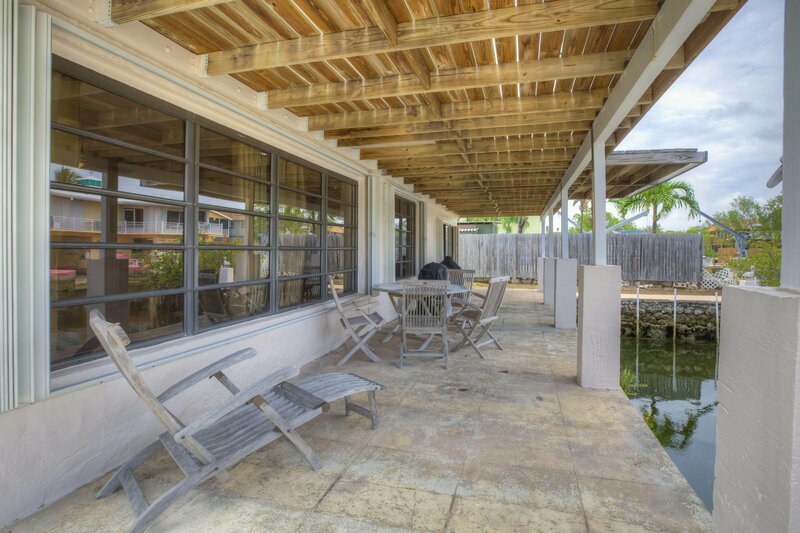 Use your vision and make the extra lot an outdoor oasis with addition of pool or you could separate again and build another house subject to building regulations. 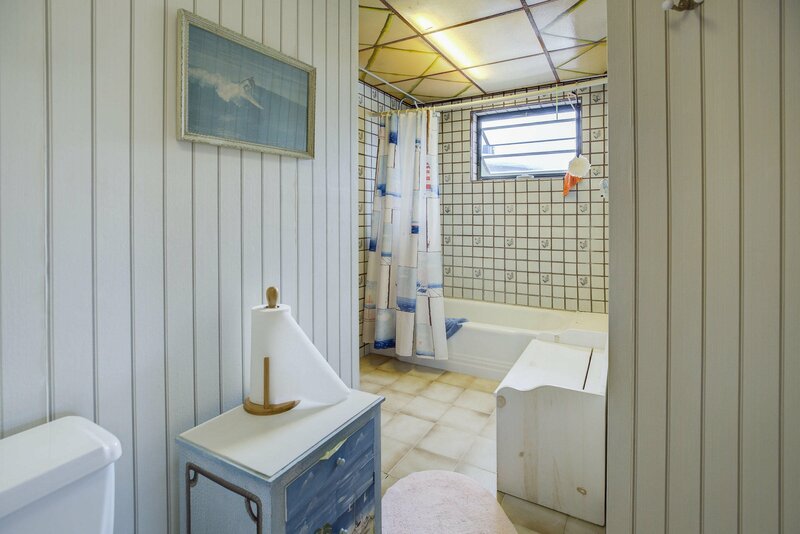 Lots of investment opportunities.